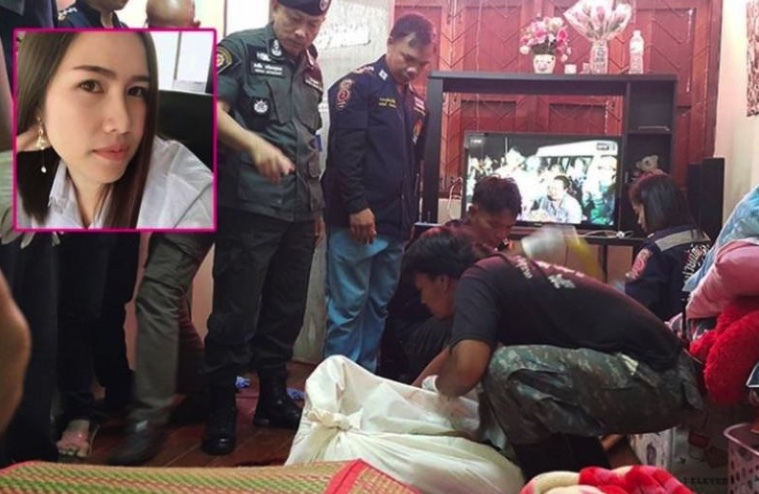 A Thai electrical engineer had confessed to the police that he murdered his fiancée less than a week before their wedding. Ronnachai Panchart, 26, admitted, after being interrogated for several hours, to killing government dental official Nontiya Krowjatturat, 25, early Tuesday morning in Tha Sae district of Chumphon province, reported Bangkok Post. 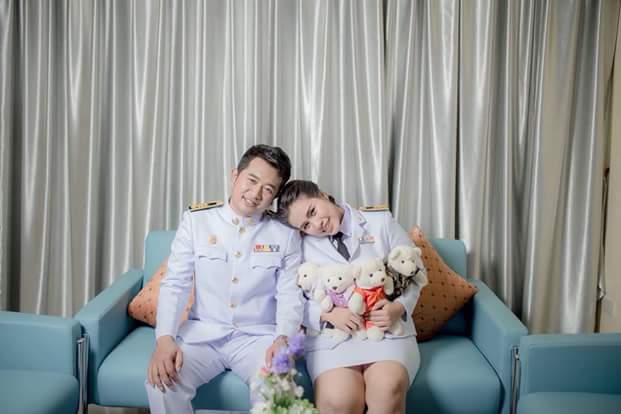 Ronnachai and Nontiya were supposed to be married on Christmas Eve in Nontiya’s hometown in the province’s Sawi district. Though police are still trying to pull details from the alleged killer, it seems that infidelity was at the core of the crime. Police investigators believe that Ronnachai was seeing another woman behind his fiancée‘s back and that he was caught with mystery rich woman when Ronnachai turned up at her finacee’s house and found them there together. They had a fight, which was also confirmed by Nontiya’s father, who did not go into detail about what the fight was about. Nontiya, known locally as Dr Por was found dead with gun shot wound to her chest inside the hospital’s staff accommodation that morning. 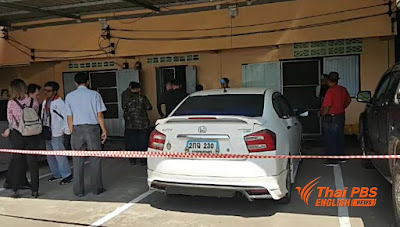 Tambon Salui hospital officials told police that they heard noise which sounded like a firecracker shortly after midnight from the direction of the victim’s lodging, but did not pay any special attention to it. Some co-workers became suspicious when the victim did not show up for work in the morning and went to the lodging to find out. They found the door of the lodging locked from inside, but there were traces of the window being burgled. One of them peeped through a gap in the window and saw a pool of blood on the floor. Then they helped break the door open and found the victim lying dead. Though the hospital compound has security cameras, the one near her room had been tampered with so that it was facing a different direction. Nearby cameras show a man in a face mask enter the compound at 1am and leave 20 minutes later. After incriminating clothing worn by the person spotted on CCTV at the scene of the murder was found, police searched Ronnachai’s house and found clothing that matched what the man was wearing in the surveillance video. My son murdered his four-year-old sister and spared me so I’d suffer forever – but I forgive him’.